﻿ Mt. Gilead State Park - Ohio. Find It Here. Located in Morrow County near the center of the state, Mt. 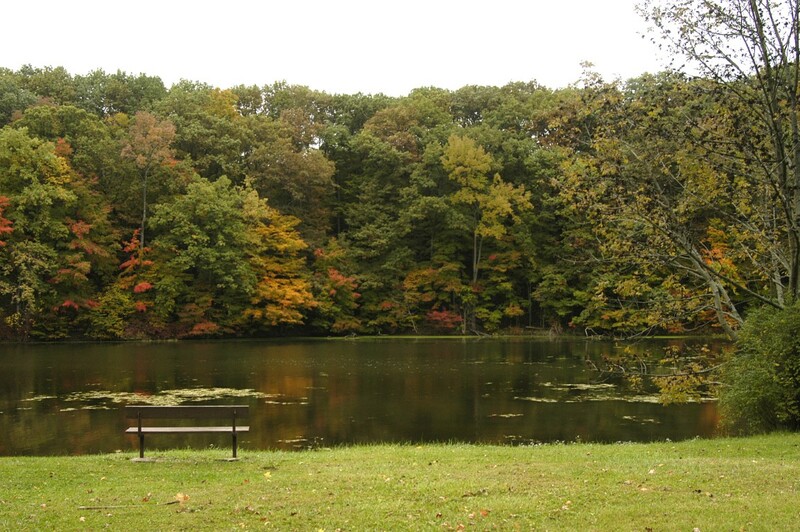 Gilead State Park is a peaceful, wooded park. The 191-acre park offers picnicking, fishing and hiking as well as a full-service, campground.Mt. Gilead harbors a beautiful stand of second growth beech-maple forest. The mature woodlands provide a glimpse of what Ohio looked like to early settlers. Wildflowers, such as wild geranium, hepatica, trillium and bloodroot, carpet the forest floor each spring. The leafy canopy is occupied by the wood thrush, white-breasted nuthatch, Carolina wren and other songbirds. Skunk, raccoon, white-tailed deer and a variety of other mammals make this park their home.